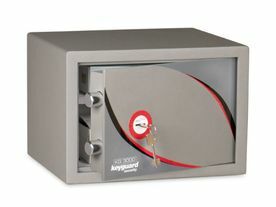 At Armour Locksmiths- Lock & Safe Solutions, we work with all major makes and models of safes. 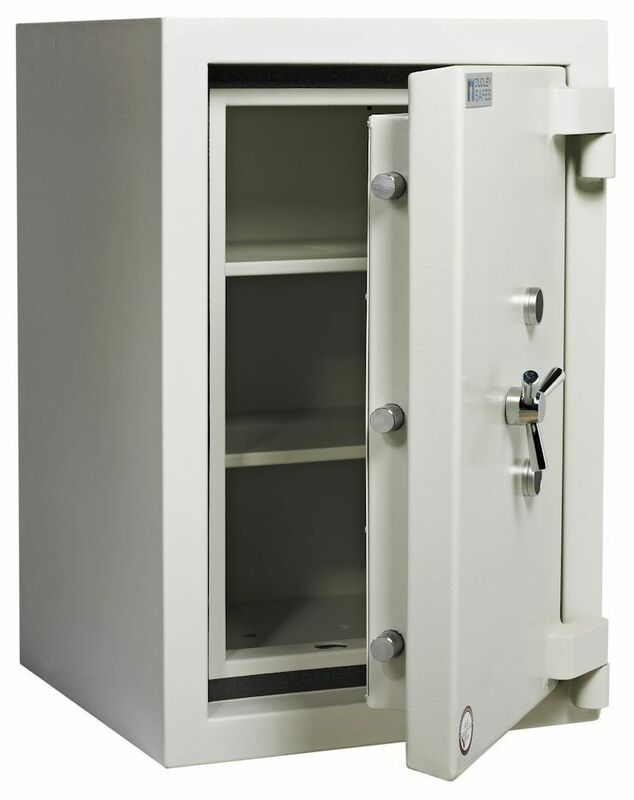 We have years of experience when it comes to safes/ vaults and specialise in non-destructive opening of safes. We work on commercial and domestic safe models, offering a fast service. 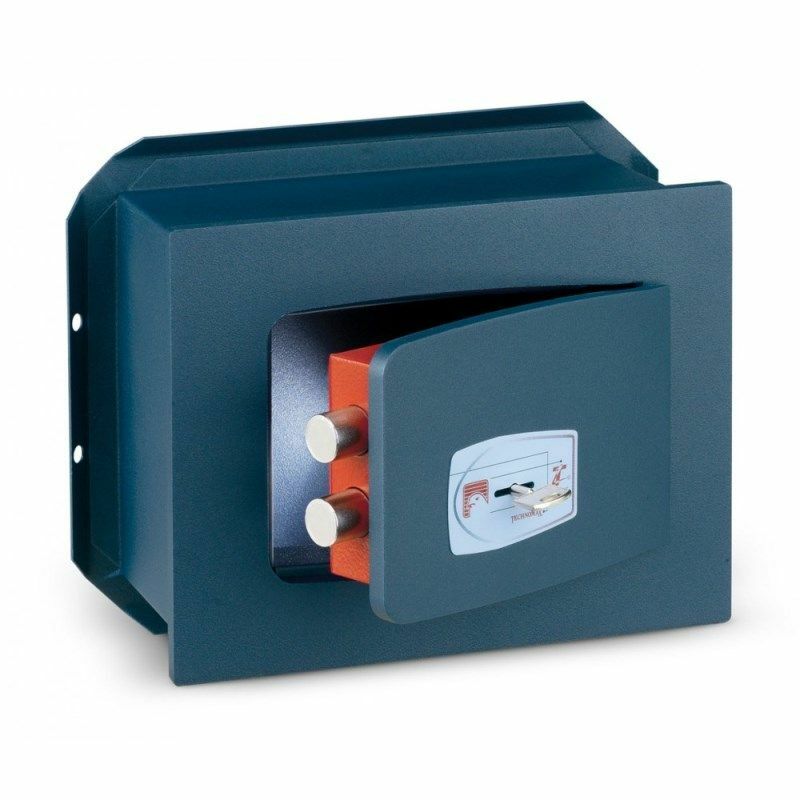 We work with documents safes, fire proof safes, cash safes and much more. 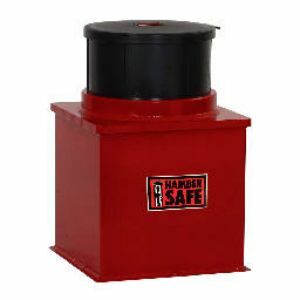 We always stock a variety of parts in order to ensure that our safe is back functioning as normal as soon as possible. Our team is on hand 24 hours a day, so you are never left stuck. 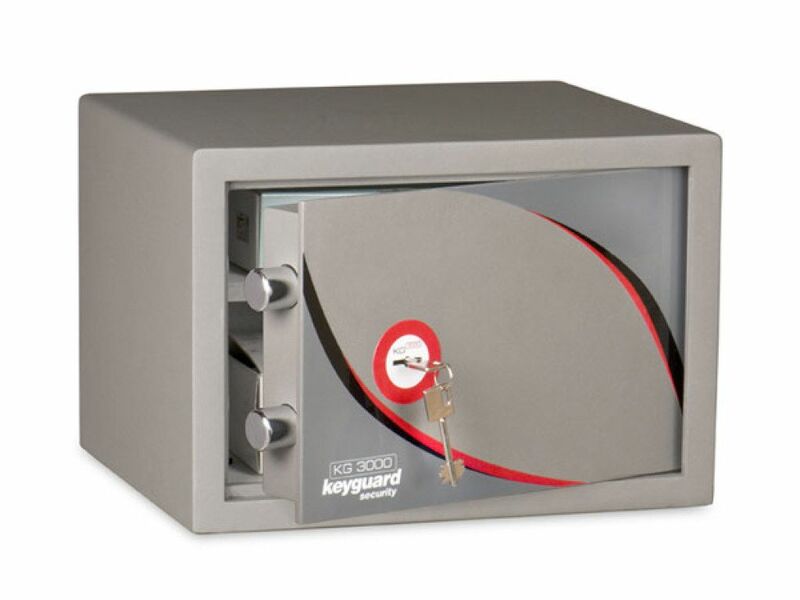 At Armour Locksmiths- Lock & Safe Solutions we can help source or even manufacture the safe you require. 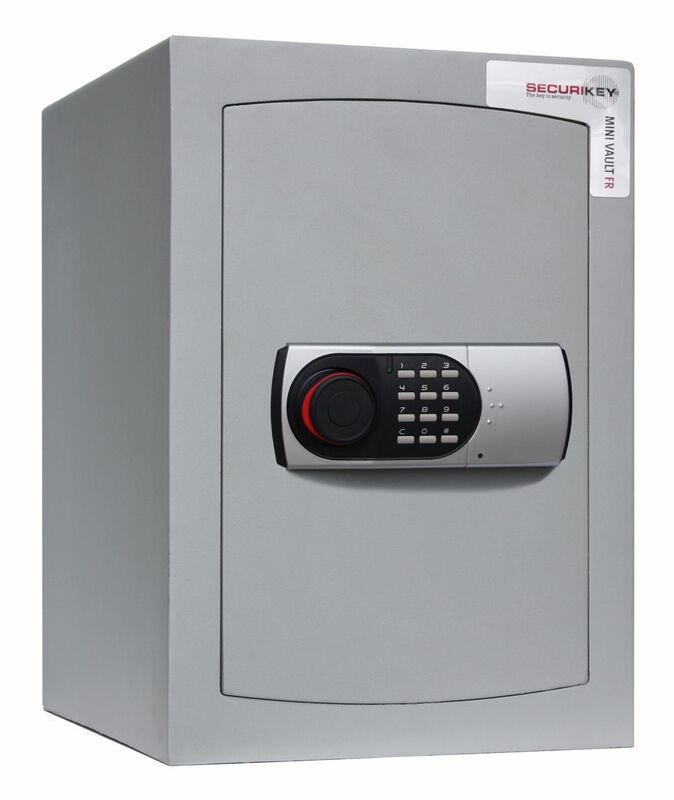 We are more than happy to carry out an assessment and help you decide on the best place to install your safe. 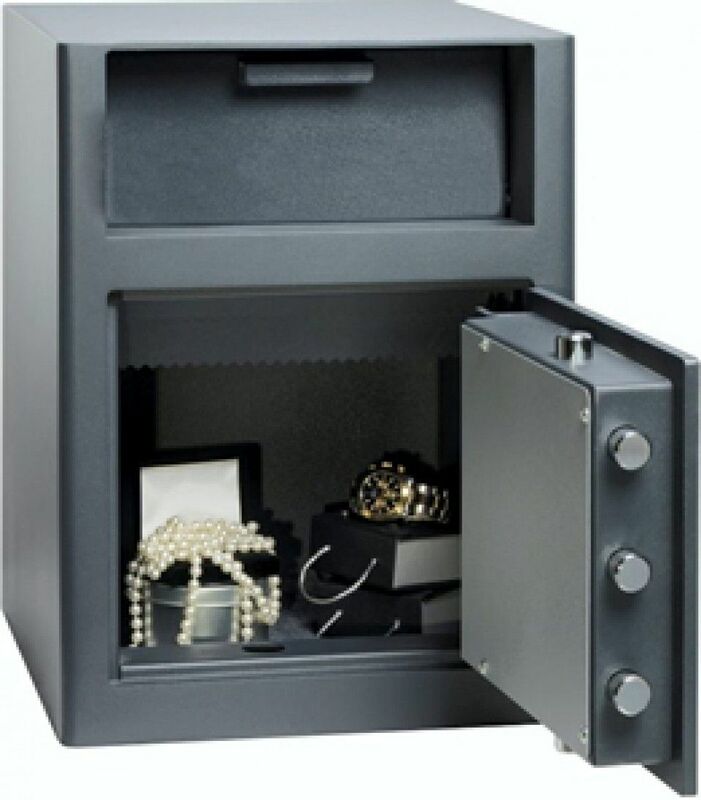 Our team can carry out professional installations for floor, wall and free standing safes. 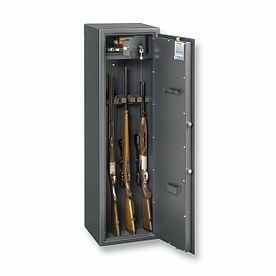 Simply get in touch with our team today.